You agree that [RE]new furniture may collect, store and use your personal information to operate the Site, to deliver the information you request, and to deliver the information that you disclose to third parties through the Site. If, through the use of the Site, you receive personal information about another Site user, you agree to (a) keep such information confidential and protect the personal information of such user in a manner at least as restrictive as the manner in which [RE]new furniture protects such information as set forth herein; (b) use the information only for Site transaction-related purposes; or (c) use the information for other purposes expressly authorized by the information owner. 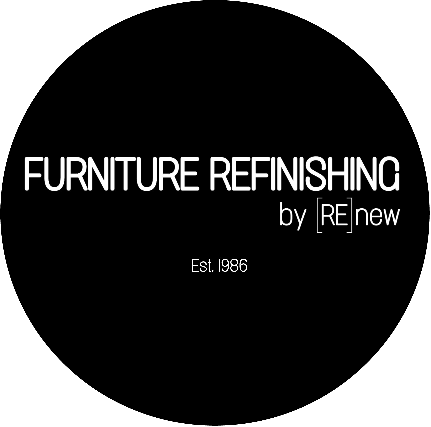 You agree that [RE]new furniture may also use your personally identifiable information to inform you of other products or services available from [RE]new furniture and its marketing partners. [RE]new furniture may also contact you via surveys to conduct research about your opinion of current services or of potential new services that may be offered. [RE]new furniture will not sell your personal information to third parties for their marketing purposes without your prior consent. [RE]new furniture may combine your information with information it collects from other companies and use it to improve and personalize [RE]new furniture’s services, content and advertising. If you do not wish to receive marketing communications from [RE]new furniture, simply contact us and inform us of your preference. [RE]new furniture will disclose your personal information if required to do so by law or in the good faith belief that such action is necessary to: (a) conform to legal requirements or comply with legal process served on [RE]new furniture or the Site; (b) protect and defend the rights or property of [RE]new furniture; (c) enforce our policies; (d) respond to claims that a listing or other content violates the rights of others; (e) protect the personal safety of users of [RE]new furniture or the public; or (f) to report suspected illegal activity or fraud. All such information will be disclosed in accordance with applicable laws and regulations.